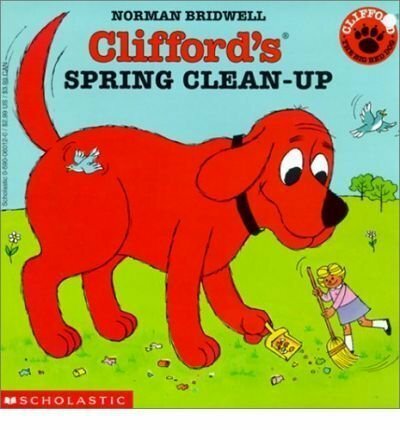 by Norman Bridwell | Children's Books | This book has not been rated. Registered by solittletime, Portland, Maine, USA on October 11, 2017. Pre-numbered label used for registration. Hardcover book. Released in a book basket in the lobby at South Portland Community Center, 21 Nelson Rd, South Portland, Maine USA, around 7 PM on October 12, 2017.